2018 saw pretty massive music acts coming into Jakarta. From Celine Dion, to Guns n Roses. But 2019, is going to be an even bigger year for us. Here are some of the confirmed acts that you can be a part of this year. Psyched! Don’t act like you didn’t see this coming! With all the controversies and hype surrounding this K-pop girl band, you know a concert is in line. Coming January 20th to ICE BSD, the concert is going to be part of their “In Your Area” World Tour. Starting from IDR 1,1 million, tickets are selling fast. 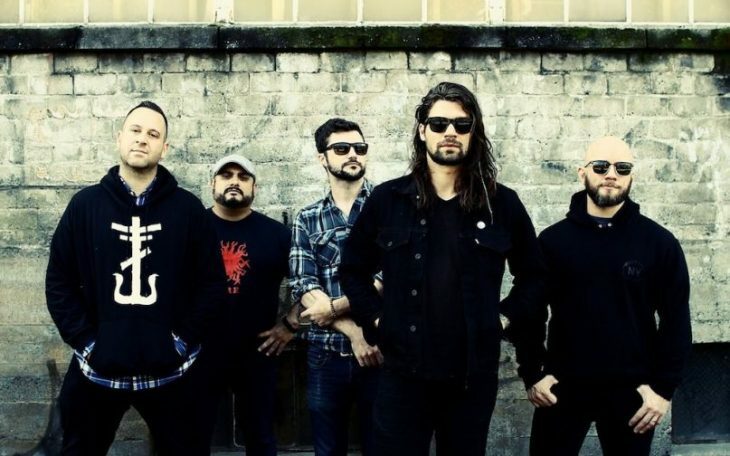 Commemorating its 20th anniversary and the launch of the Twenty compilation album, TAKING BACK SUNDAY, a large American band in the emo era will visit loyal fans in Jakarta, Indonesia through a festival titled ROCK N SOUND at Tennis Indoor Senayan, January 23, 2019 future. Don’t miss the appearance of two equally spectacular local bands, FIRST SPEAKER and PADI REBORN. A unique music festival held at lush forest in Cikole, Lembang, Bandung. 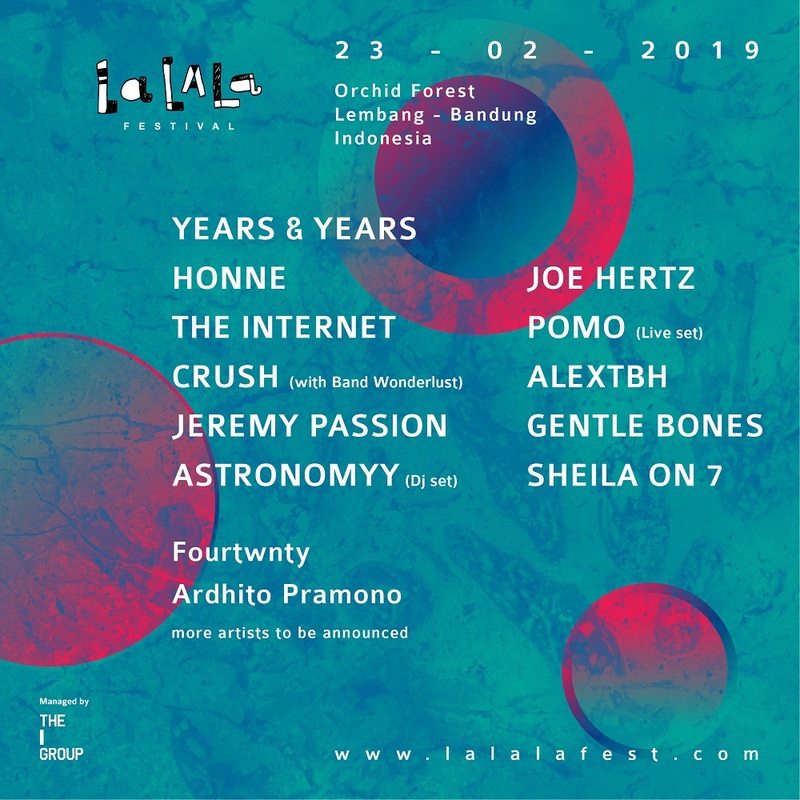 This unique indie music festival can be one more reason for you to visit Bandung, and will feature indie music acts HONNE, POMO, Years & Years, Joe Hertz, and many more. Ticket starts from IDR 525k. 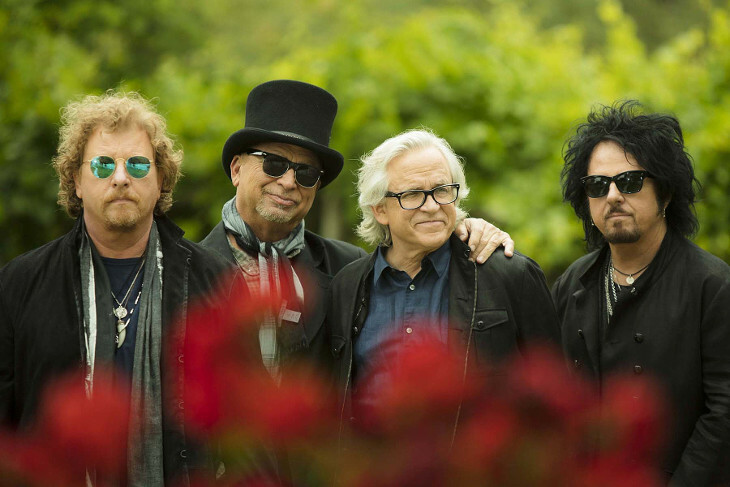 The legendary rock band TOTO will be part of the annual Java Jazz Festival for its special show on Sunday March 3rd, 2019. 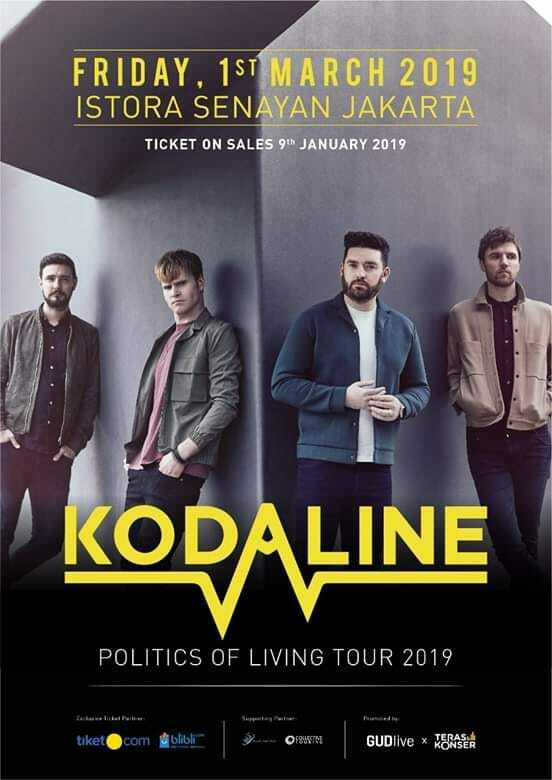 Irish alternative rock band Kodaline will hold their concert again in Jakarta on March 1st, 2019. 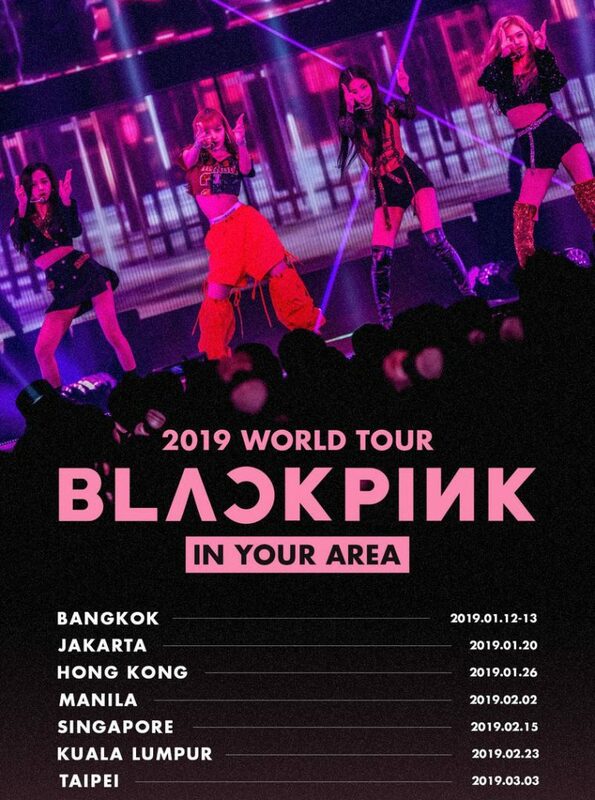 Tickets are on sales on January 9th, 2019 at Tiket.com & Blibli.com starting from IDR 600k. 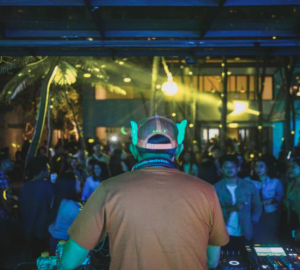 Last year’s Music Gallery successfully gathered hundreds indie music lovers with Beach Fossils and Novo Amor as their international act. This year, expect The Trees and The Wild, The Changcuters, The Upstairs, and Indonesia’s best indie acts on stage at Tennis Indoor Senayan on March 9th, 2019.Tickets start from IDR 95k. 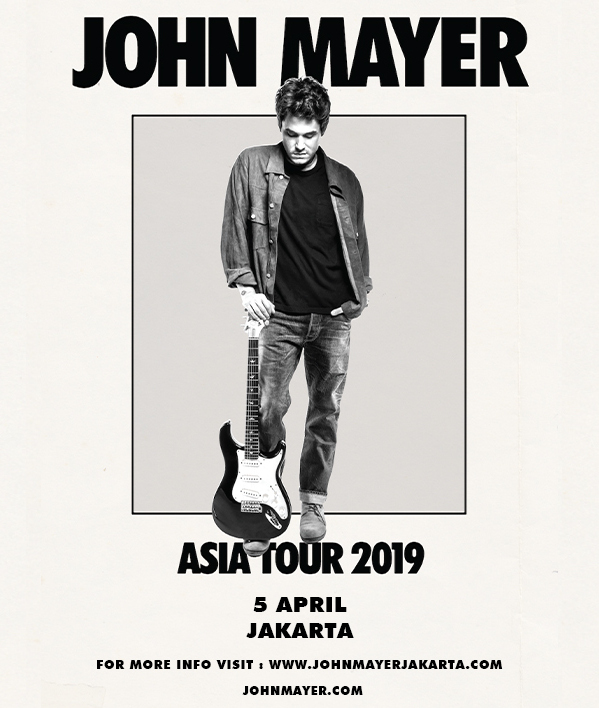 After a long wait, the solo singer-songwriter is finally going to perform live in Jakarta this April. Tickets are going to be on sale this month. 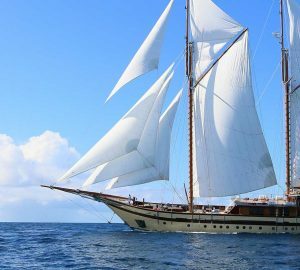 Check out johnmayerjakarta.com for more updates. 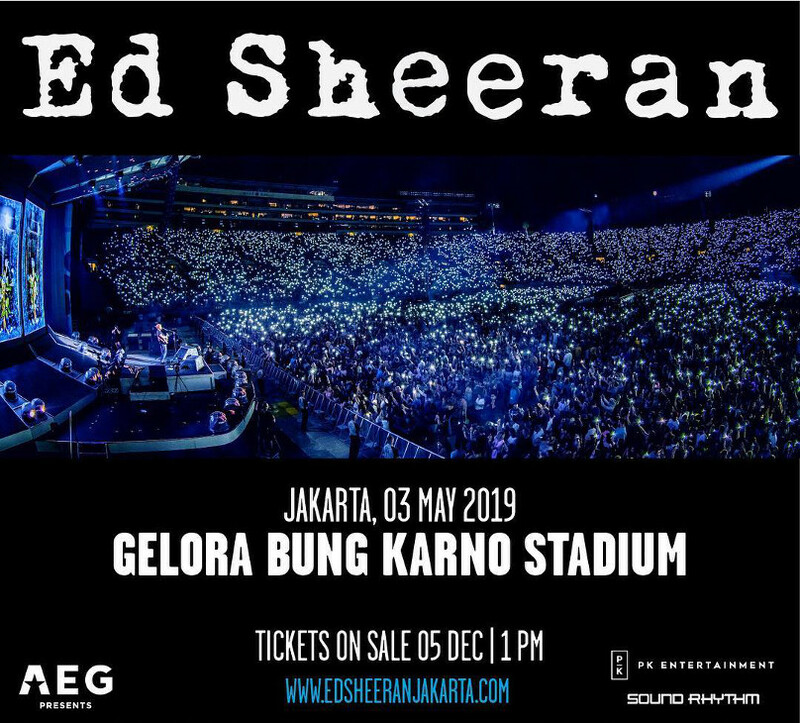 After his cancelled Jakarta concert in 2017, Ed Sheeran is more than anticipated by his thousands of fans in Jakarta in this ‘Divide World Tour’. Which means tickets have been selling really fast since Dec 5. Check out the official Tokopedia link to purchase. 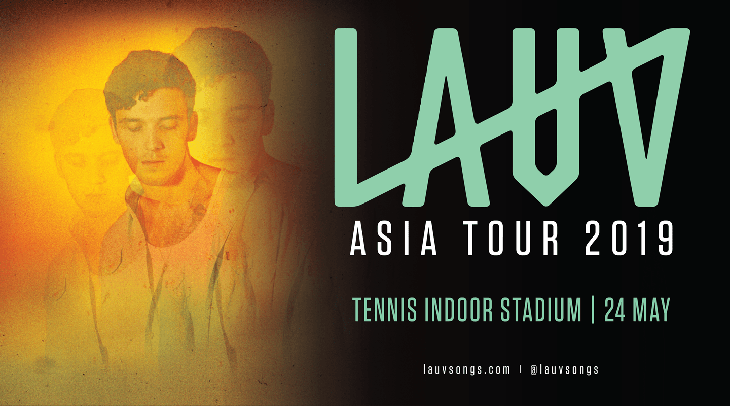 Since releasing “The Other” (which hit the Global Top 100 on Spotify), Lauv or Ari Leff has appeared at festivals like Firefly and brought the wistful intimacy of his music to the live arena. See him live in concert this May at Tennis Indoor Senayan. Ticket starts from IDR 500k. Yes we know, Ismaya hasn’t announced anything yet. We The Fest is a 3 days annual summer festival of music, arts, fashion and food that since 2014 has given a stage to incredible performances from globally-known acts of different genres including The Kooks, Dua Lipa, Ellie Goulding, Big Sean, The 1975, G-Eazy, Mark Ronson, Phoenix, Macklemore & Ryan Lewis, and many more. Although no dates have been confirmed, anticipate its 6th edition this summer. 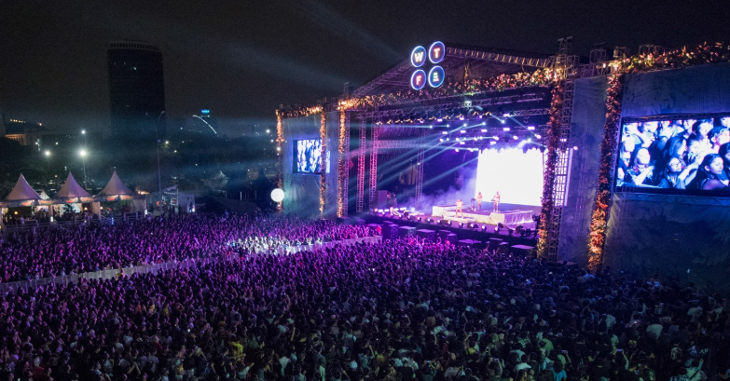 Jakarta’s biggest party event that has become THE largest annual dance music festival in Asia. 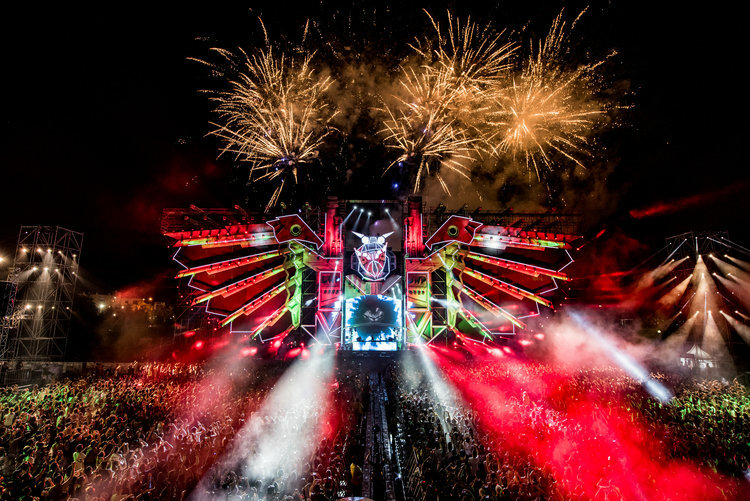 Throughout its nine editions, world’s biggest EDM acts have graced the stages of Djakarta Warehouse Project including Steve Aoki, Carl Cox, Skrillex, Tiesto, Diplo, Major Lazer, Martin Garrix, David Guetta, Calvin Harris, Armin van Buuren, Axwell x Ingrosso, and DJ Snake, amongst many. Last year, DWP was brought to Bali but is coming back to Jakarta this year. Stay alert for more updates!